Blog » Phlebotomy Training » What does a Phlebotomist do? Phlebotomists usually attend a postsecondary school or institution to receive training and certification from a phlebotomy program. Programs are available at several different locations such as vocational schools or technical schools and usually take less than 1 year to complete. Programs generally include classroom sessions and laboratory work as well as instruction in anatomy, physiology, and medical terminology. Although certification is not required in most states, it is highly recommended in order to be considered by employers. The Phlebotomy Technician program at Training Direct is geared towards preparing students to develop the skills and knowledge necessary to obtain an entry-level position as a Phlebotomist. It provides students with the opportunity to learn knowledge and skills such as the collection, processing, and distribution of laboratory specimens according to established procedures. 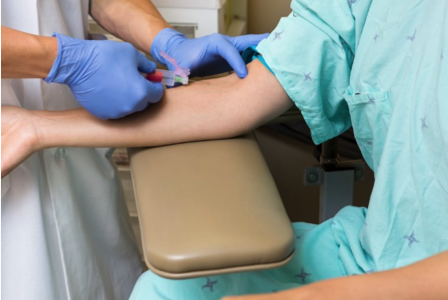 In addition, throughout the course, emphasis is placed on safety standards, quality control procedures, as well as legal and ethical considerations that a Phlebotomist may encounter in the workplace. 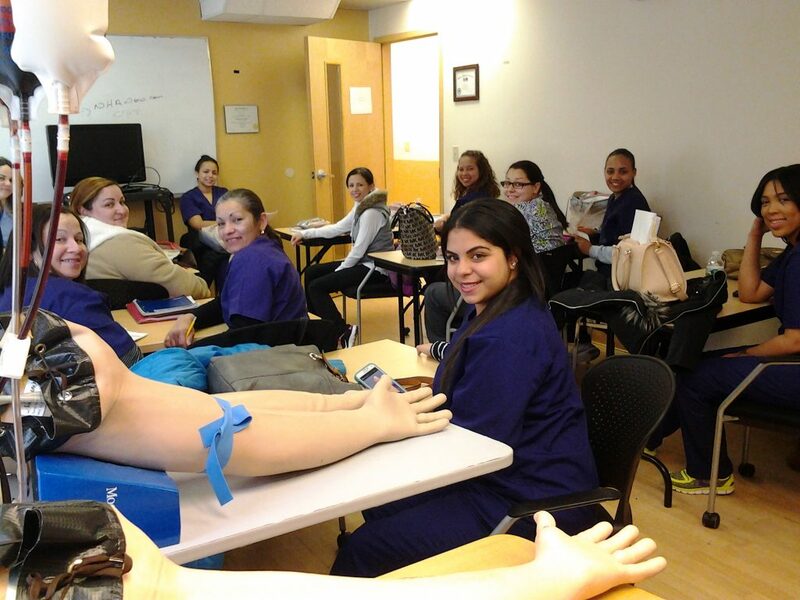 Training Direct’s Phlebotomy Technician program is currently offered at our Bridgeport, CT School and our Danbury, CT School. 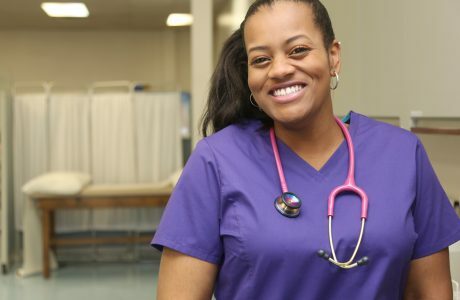 If a career as a Phlebotomist sounds like the right path for you, or if you’re interested in learning more, then call us today at 888-856-7096 or click here to request more information. Bureau of Labor Statistics, U.S. Department of Labor, Occupational Outlook Handbook, 2016-17 Edition, Phlebotomists, on the Internet at http://www.bls.gov/ooh/healthcare/phlebotomists.htm (visited May 31, 2016). Next PostPhlebotomy Training: What to Expect? Phlebotomy Training: What to Expect? January is National Blood Donor Month | How Will You Help?